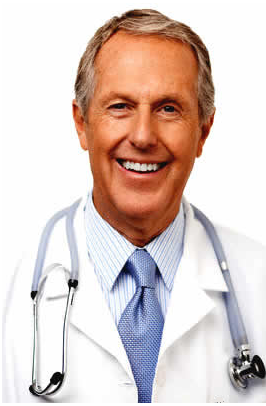 Home › Medical Questions › General › My face is pale almost white compared to my tanned body? My face is pale almost white compared to my tanned body? ← Six months ago my new GP put me on the anticoagulant Rivaroxaban? If culture swab all good, then you need to rule out other conditions. Could be enlarged lymph nodes indicating infection or other condition. CBC test is needed to check for mono or other conditions. Also ultrasound and ct scan would be a good first step to help give a clearer picture.